This eccentric collection of goods features East German consumer products daringly acquired before the wall was broken down. From foodstuffs to household appliances, East German packaging and product design—sober yet slightly kitsch—reveals a little-known side of German popular history. Ernst Hedler was born in 1952 and studied photographic sciences in Cologne. 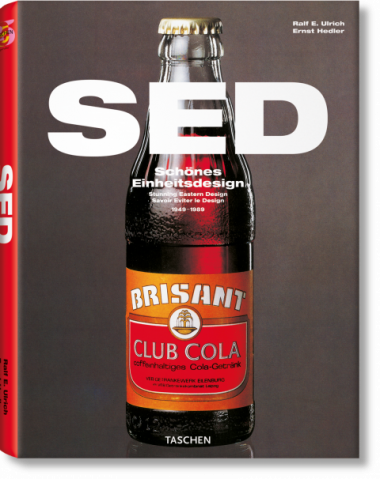 He did audio-visual work and ad photography for agencies before setting up his own advertising studio in 1985 in Selb. Ralf E. Ulrich teaches demographic studies at the Humboldt University in Berlin and is managing director of a multimedia company. He is a highly enthusiastic hobby photographer and his photographs have been exhibited on numerous occasions.